that interest them from a wide array of titles. Click here to learn more about The Lenfest Center! 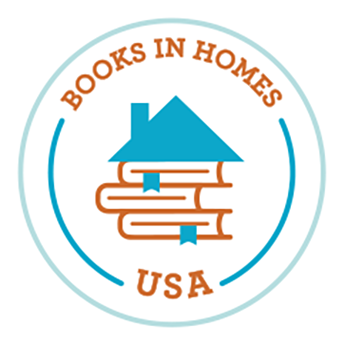 Books in Homes is thrilled to welcome three new members to our Board of Directors! Books in Homes board members support our program by promoting our mission and helping us to end booklessness. We thank both our newest and longtime board members for their continued leadership and dedication to the children we serve. Thank you to Chaddsford Winery and all of our donors and sponsors for helping to make our inaugural Wine Tasting Fundraiser a success!